3) Polyurethane wheel is much lighter than traditional rubber pneumatic wheel and solid wheel in weight. 4) Polyurethane foam wheel can save costly repair time or replacement of tires and tubes. 8) PU foam wheel is excellent elasticity in both heat and cold condition. 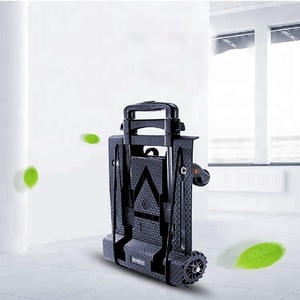 EXW/FOB ,30% deposit ,70% balance pay before the shipment , Delivery time : Within 25 days after recevied deposit Delivery way : FCL/LCL/Air/Express We provide free sample ,OEM ,customized service more than 15 years ,welcome order . Sample Service : Sample : available Sample fee: free Freight fee : ship by express such as DHL ,UPS,TNT,FEDEX pay on buyer Sample delivery time : 7 days OEM & Customized : Please kindly let us know your requiry as matreial ,size ,mounting way ( fixed ,plate ,bolt hole ,thread ) quantity ,finishing than we will quote our best price and suggest suitable wheel for you . How to contact us 9 Zhongshan Shuangli Metal Products Co,Ltd Address: 2th Gaosha Industrial Area,Dongshen Town ,Zhongshan City ,Guangdong Province Contact Person : Sandy Dai Whatapp : +86-13549918387 Skype : Sandydai2828 TEL : +86-760-22222561 Welcome call me ,let's talk . 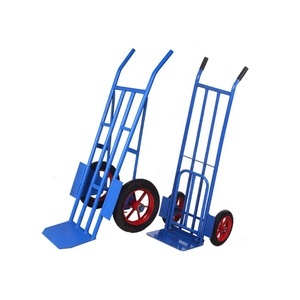 Qingdao Unionlever Metal Products Co., Ltd.
Alibaba.com offers 20,611 hand dolly wheels products. About 42% of these are hand carts & trolleys, 25% are material handling equipment parts, and 10% are shopping trolleys & carts. 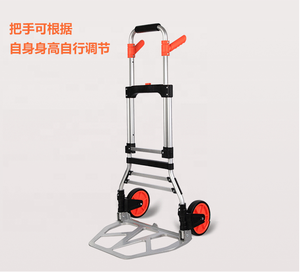 A wide variety of hand dolly wheels options are available to you, such as shopping cart, furniture caster, and easy-box-shopping trolley. You can also choose from steel, plastic, and stainless steel. As well as from storage, industrial, and tools. 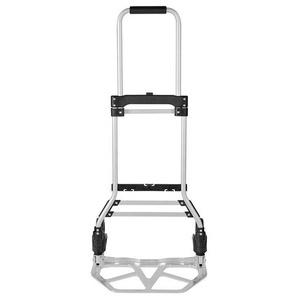 And whether hand dolly wheels is zinc plated, or chrome plated. There are 20,527 hand dolly wheels suppliers, mainly located in Asia. The top supplying countries are China (Mainland), Taiwan, and Japan, which supply 98%, 1%, and 1% of hand dolly wheels respectively. 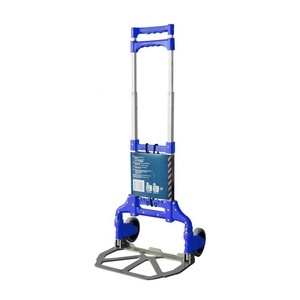 Hand dolly wheels products are most popular in North America, Western Europe, and Eastern Europe. You can ensure product safety by selecting from certified suppliers, including 3,844 with ISO9001, 2,075 with Other, and 531 with ISO14001 certification.